Hundreds of migrants stranded in Libyan camps without food due to fighting – reportsTripoli has been contested ground since the NATO-led invasion in 2011 left the country in ruins, with crumbled political and economic systems. 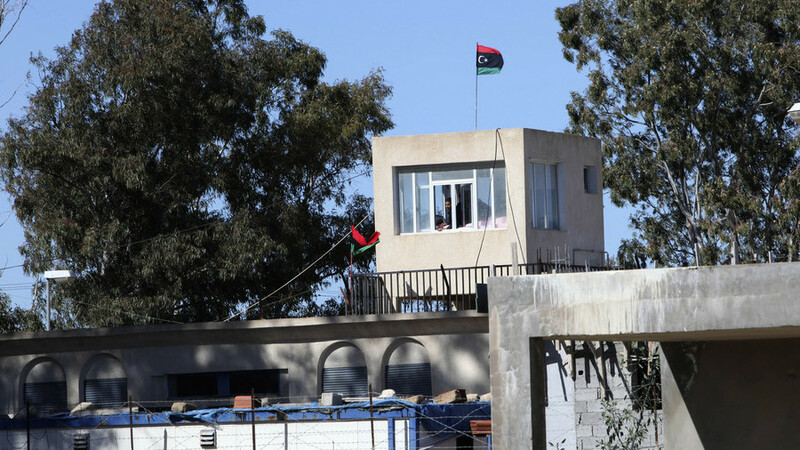 But the violence intensified last week, with the 7th Brigade militia from the city of Tarhuna, some 65 km (40 mi) from Tripoli, attacking a coalition comprised of the Tripoli Revolutionaries’ Brigades (TRB), the Nawasi Brigade, the Chanewa Brigade, the Bab Tajoura Brigade and also Misrata’s 301 Brigade, which later retreated. 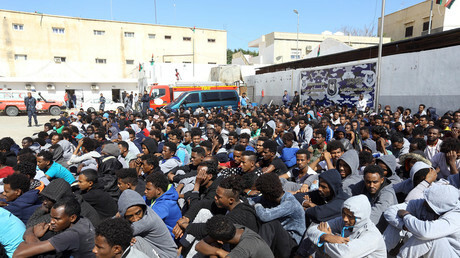 Libya, migrants & karma: Europe’s new migration policy wrecks on North African realityLibya’s UN-backed Government of National Accord (GNA) has denied that it backs any of the parties to the skirmishes, denying its perceived links to the 7th Brigade. 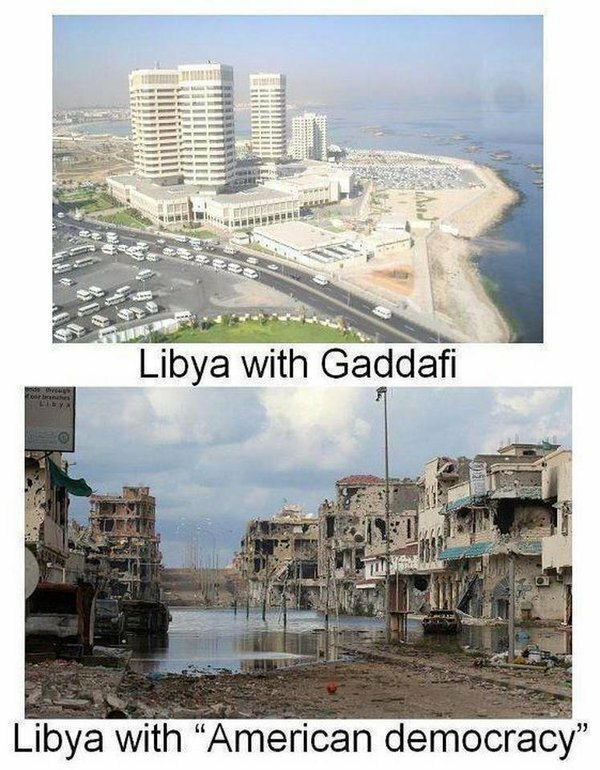 Libya: before and after the ousting of Gaddafi.